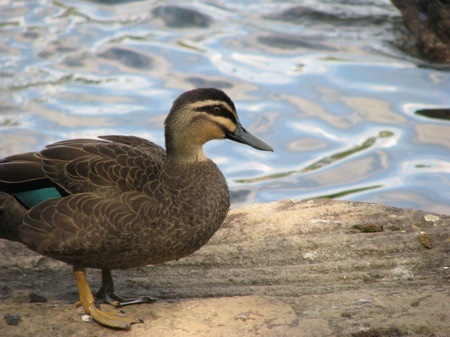 But as well as being an apology duck, this is a promise duck. Starting tomorrow night, we have Circulating Library’s Second Annual Live-Blogging of SBS’s Eurovision Semi-Finals Coverage (to be continued on Saturday night). And if you fancy a sneak peek at the semi-finalists this year, head over to The Memes of Production here, here, and here. I can’t promise that this year will bring us the semi-paralysed centaur and mysterious giants of yore, but come along for the ride anyway!